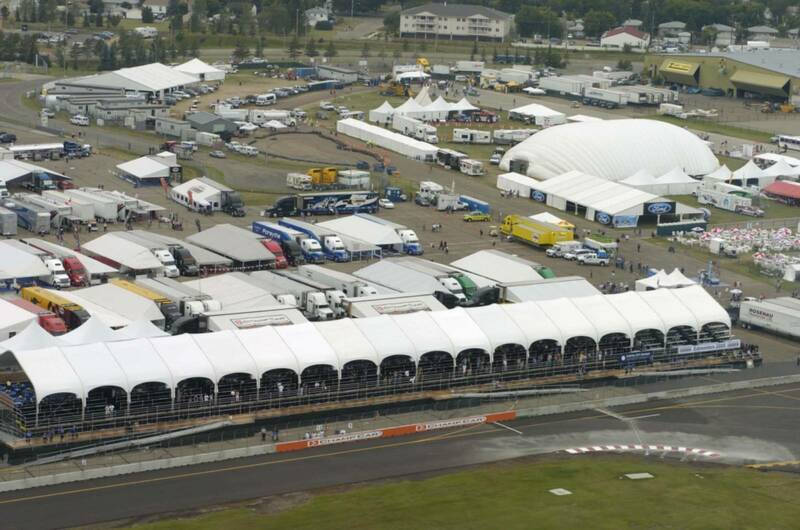 In 2005, the inaugural Edmonton Champ Car Grand Prix was held at a local, and fully operational, airport. Because it was the first year for the event, there was no existing site plan. Regal Tent was commissioned to supply & install more than 260 separate structures in less than four weeks. The airport remained fully operational until just prior to race day. Therefore key components of the installation could not be completed until a few days before the event. Strict height restrictions were imposed until the airport was completely shut down. Windy conditions meant that any fabric installations needed to be done in the morning before winds picked up. 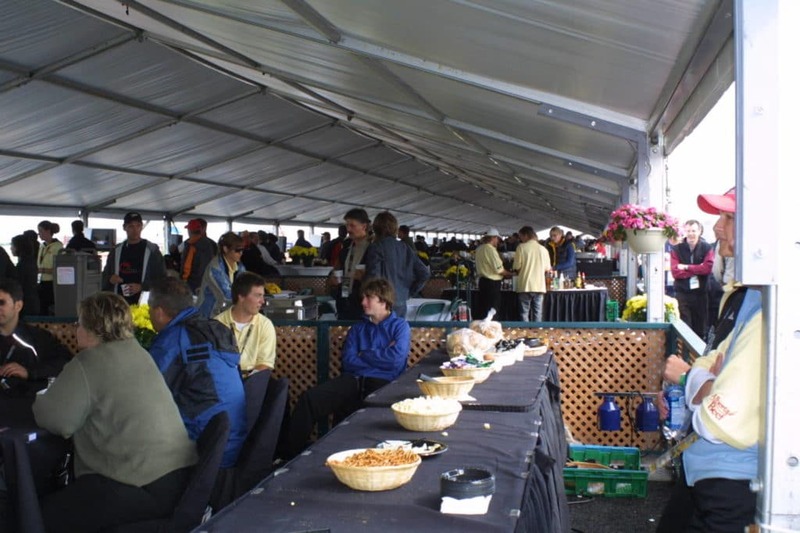 Despite all of these challenges, the tents were not only ready for race day, they held up to the standards of excellence Regal Tent is known for.